The traditional white uniform still makes up a significant proportion of all the orders that Medco.ie sells to workers in Ireland each and every week. 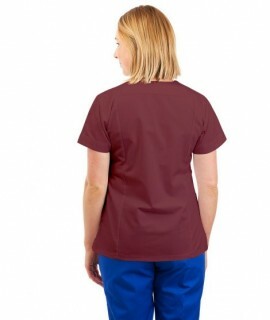 White nurses tunics, our chef’s jackets and lab coats have a wonderfully clean and presentable appearance and freshen up well when cleaned and washed appropriately. 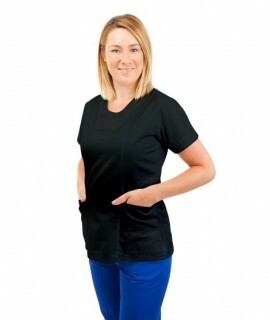 Our quality white nursing scrubs are suitable for every hospital and nursing home in the country, especially because we can customise them in a number of ways to meet your employer’s specific needs. Our standard white scrubs arrive at your doorstep the very next day with 98% of all orders placed. Add a name or logo or select a neat, coloured trim from as little as €2 per item and have your new uniform delivered to your doorstep in ten days or less. While we can create coloured tunics, jackets and lab coats to almost any shade requested, traditional white uniforms are by far our most popular selling item and there is no indication of any change to that trend anytime soon!